The Basic Education Department is ready to squash nearly all powers of school governing bodies if it can push through proposed amendments to the South African Schools Act. The changes will affect schools' language policy, teacher appointments and pupil admissions. The public has until November 10 to comment on the Basic Education Laws Amendment Bill, which was published earlier this month. The proposed amendment of the schools act, which will shortly be tabled for discussion in Parliament, is a source of huge concern.It proposes to strip School Governing bodies of basically all decision making powers regarding admission of learners, language of tuition and appointment of teaching staff. 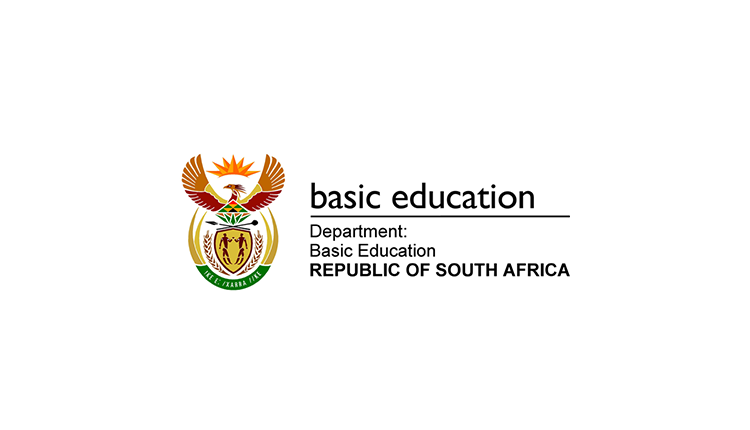 Despite the Department of Basic Education admitting that it cannot afford to complete centralisation of education services, the proposed amendment is aimed at achieving exactly that. The amendment will undoubtedly cause an immediate deterioration of service delivery in all schools, including the quality of education provided. It also strips communities of the right to have part in the education of their children. By adding my name to this document of objection against the proposed amendment, I call on parliament to reject it. The Petition against proposed amendment of Schools Act petition to Minister of Basic Education was written by Front Nasionaal and is in the category Law Reform at GoPetition.